While many Melbourne locals and visitors to the Victorian capital have made their way to the beautiful Phillip Island, many probably haven't seen it in a way such as this! Making it the perfect gift for locals and visitors alike, you can gift a scenic helicopter flight over Phillip Island today! Chose to gift a Cape Woolamai flight path, a Seal Rocks, Penguins and Grand Prix flight path or a tour of the entire island. Whichever experience you choose to gift, the lucky recipient will be blown away by the incredible experience they have ahead of them. 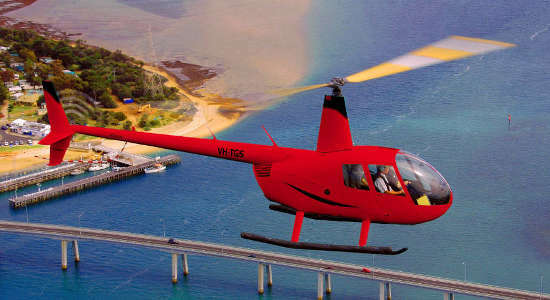 Take your loved one to fly over the beautiful Cape Woolamai area of Phillip Island with this scenic helicopter flight. Book this gift online, here! 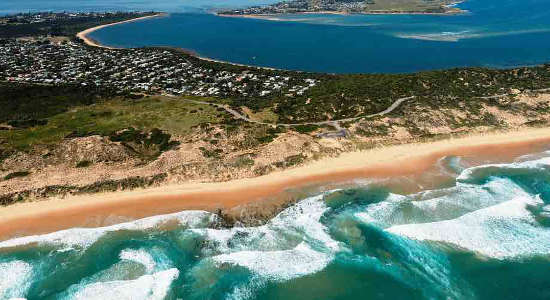 Give a loved one a flight over Phillip Island's Seal Rock, Little Penguin Colony and the famous Grand Prix Circuit with this 16-minute helicopter flight. 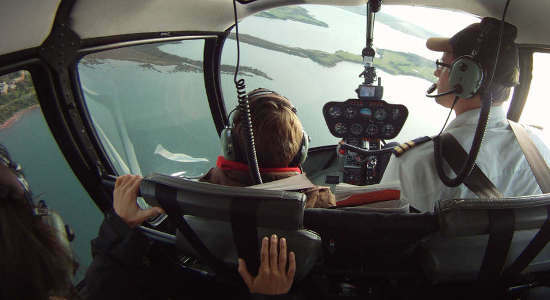 Give someone special this helicopter tour of Phillip Island. Buy a gift voucher for this scenic, adventurous and memorable experience online here.